Do you know that the Google Pixel phone is not sold internationally? They can never compete with Apple and the iPhone if they don’t sell it internationally. Never. So all comparisons of how many sold or shipped phones, Pixel vs iPhone are pointless. Google can never compete unless they don’t start selling the Pixel phone in more countries. And I don’t think those tech pundits that compare phone sales knows that Google doesn’t sell the Pixel Phone internationally. 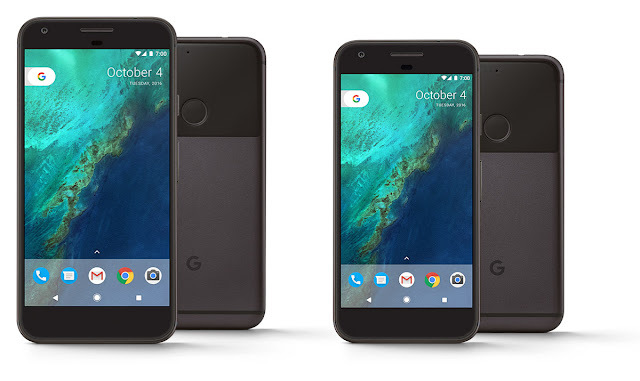 Not that I’m planning to buy one this year, though, but I really hope that they will change this next year because maybe I will buy the Pixel 2 next year. If I’m not happy with my Nexus 6P at that time that is. The Nexus 6P is still an incredibly good phone, really snappy and smooth, and I can take awesome photos with it (as you can see in my Google+ Collection). Everything is still perfectly fine with it, and it gets updates really fast. It’s just that I think it’s strange that they don’t sell it in more countries. I don’t get why Google doesn’t want to earn more money from Pixel sales.